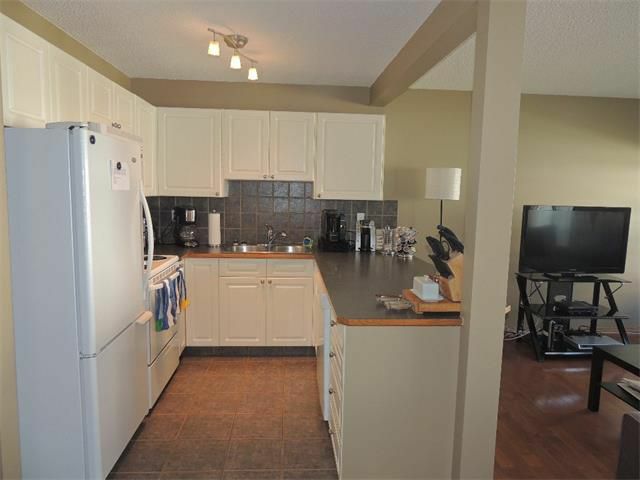 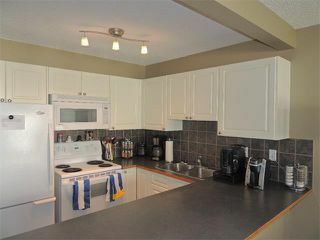 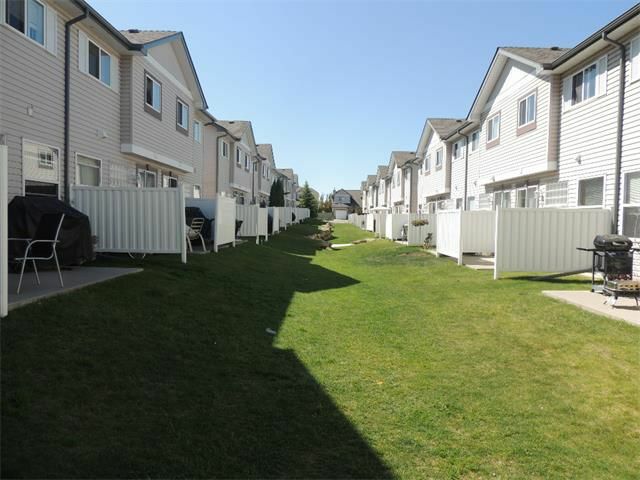 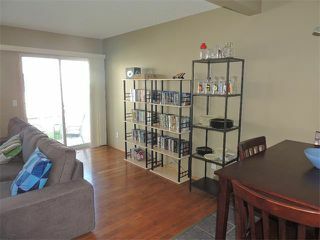 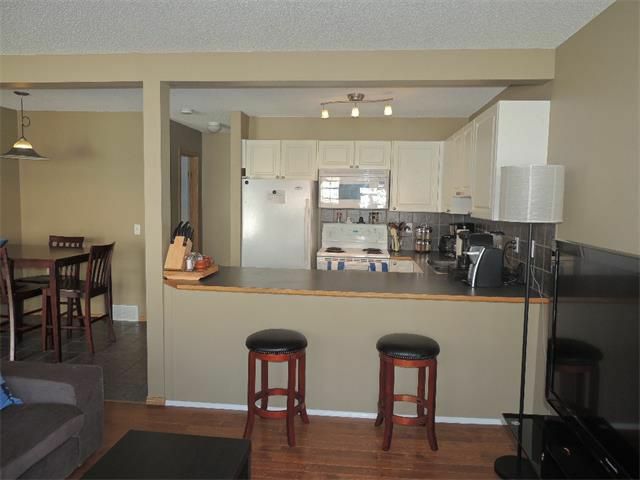 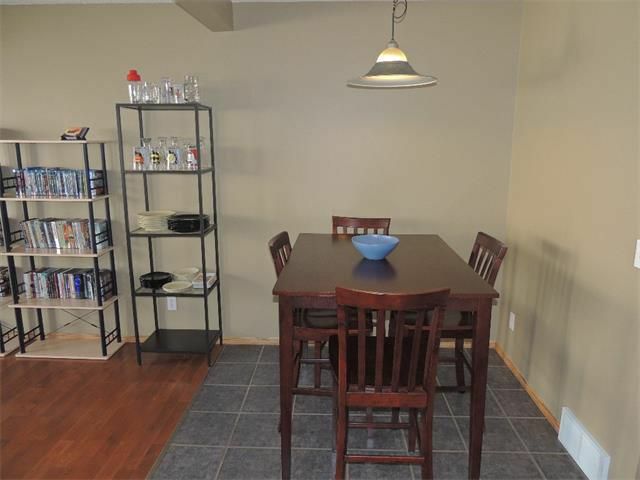 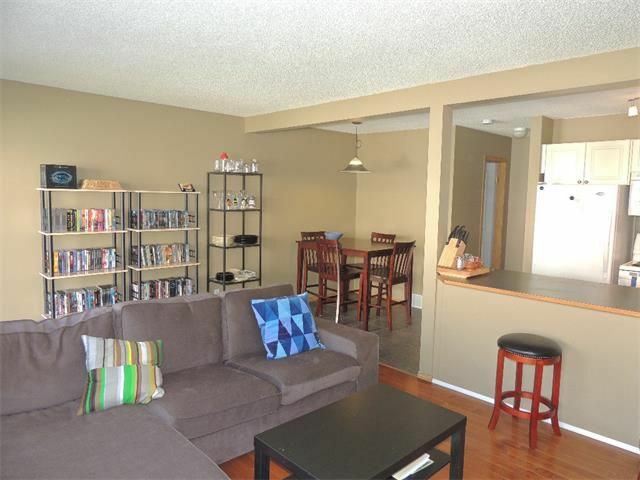 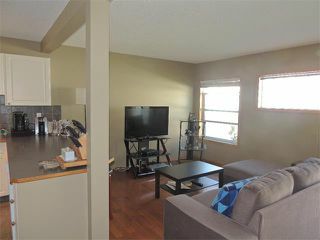 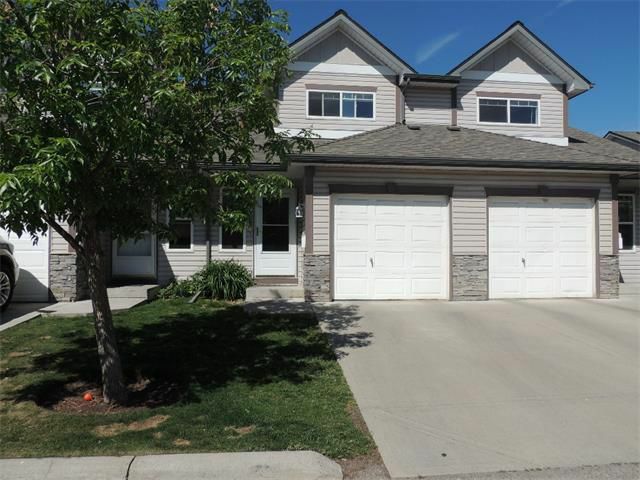 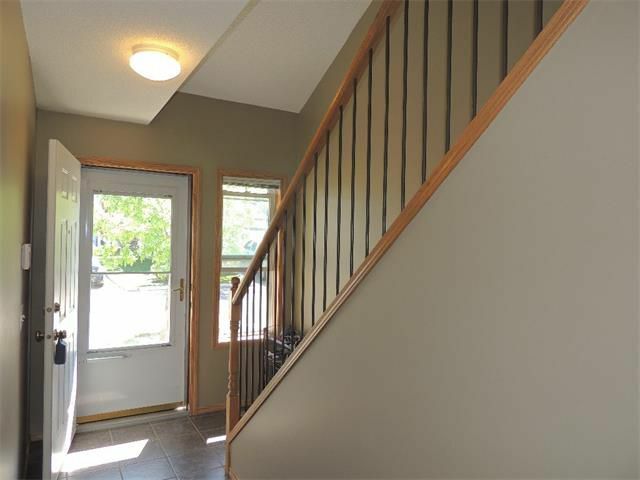 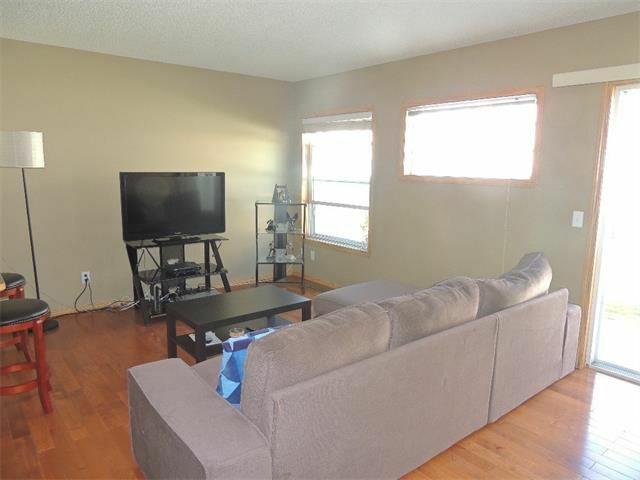 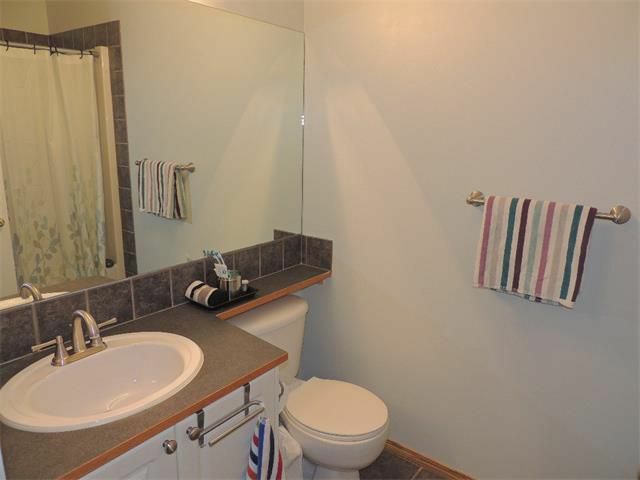 Conveniently located near Fish creek Park, shopping, MacLeod Tr and LRT this bright spacious townhouse condo welcomes you home! 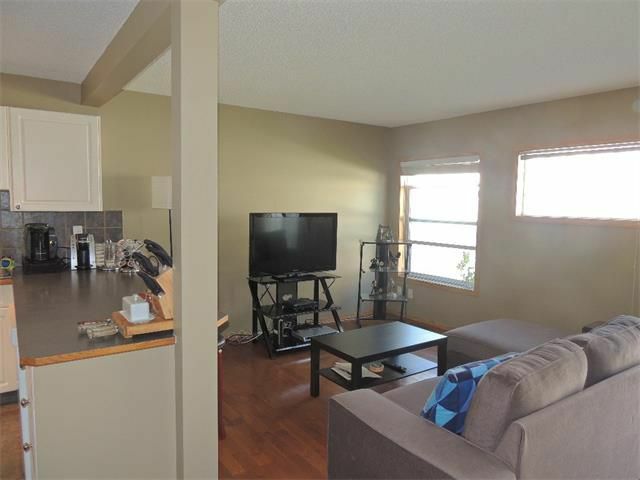 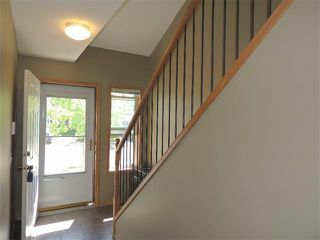 The main level is a great open concept which includes a spacious kitchen with plenty of counter space overlooking the living room. 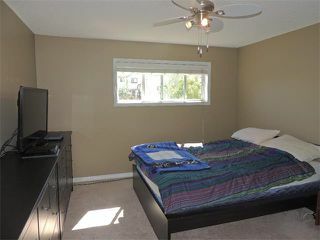 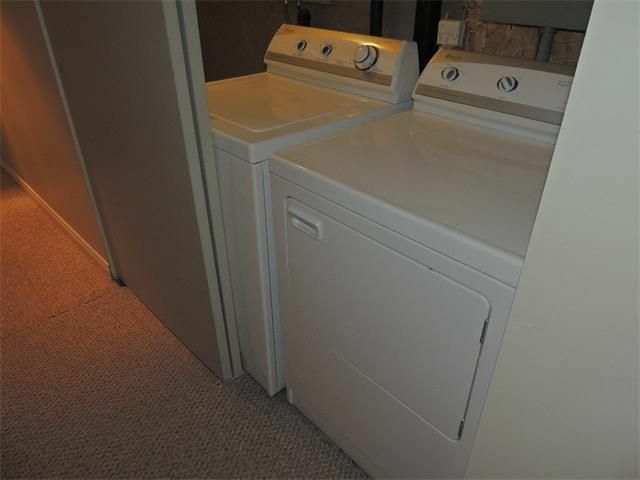 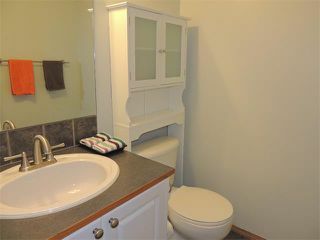 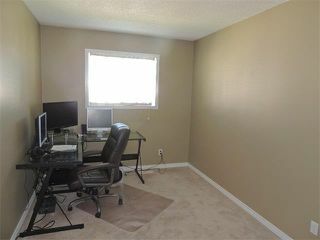 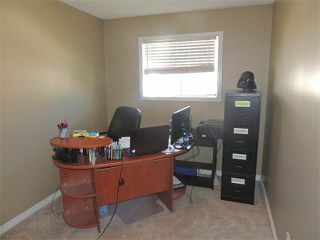 Upstairs the home has a large master bedroom with walk-in closet, two secondary bedrooms and the main bathroom. 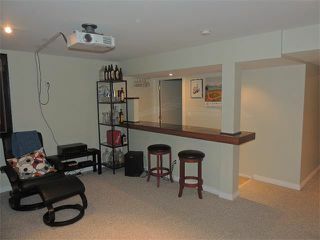 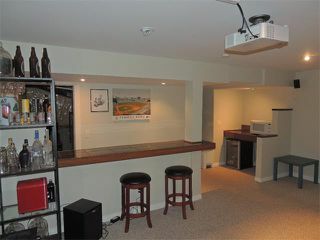 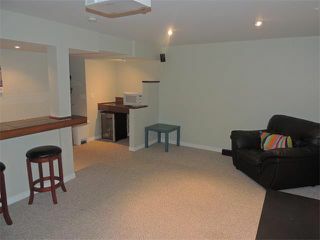 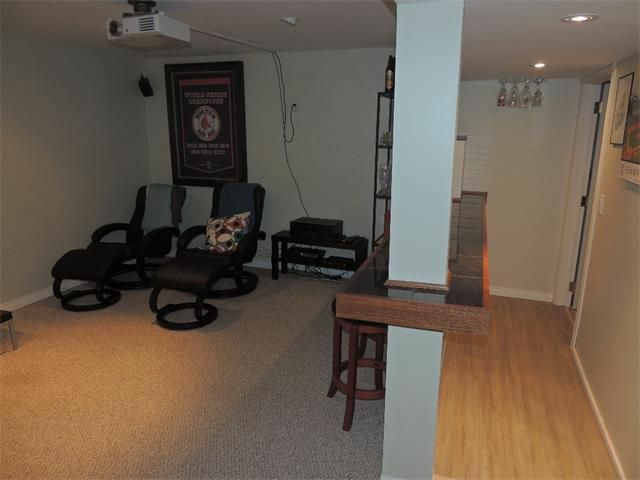 You can take a well-deserved break at the end of the day to watch a movie in the fully developed basement family room with included surround sound speakers and projector. 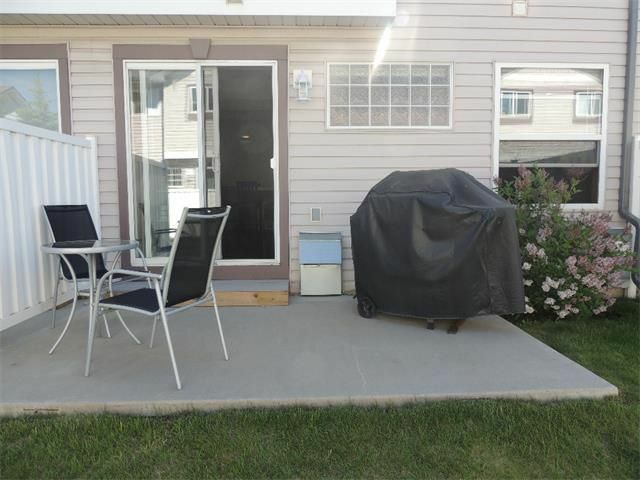 Out your patio doors enjoy a semi-private yard complete with a cement patio with room for your BBQ. 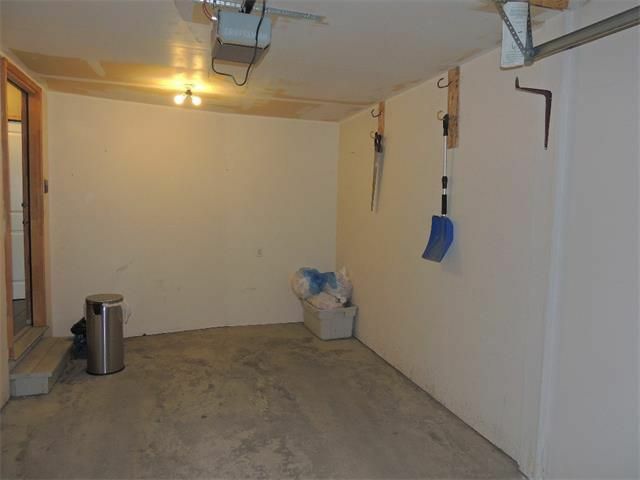 Don't forget winter will come but you will enjoy parking in the attached single garage. 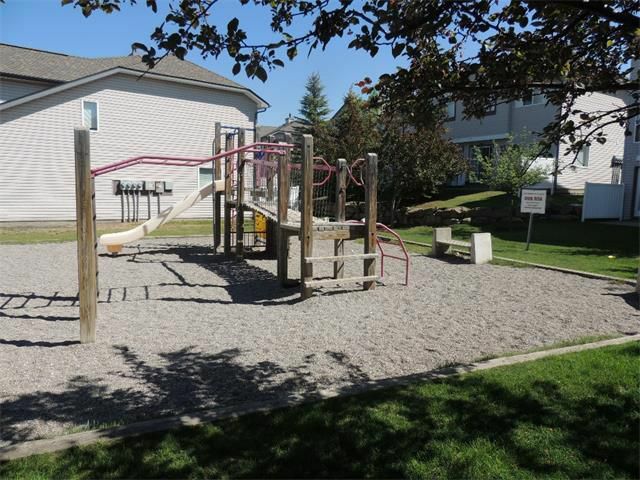 To top it off visitor parking and a playground are out your front door. 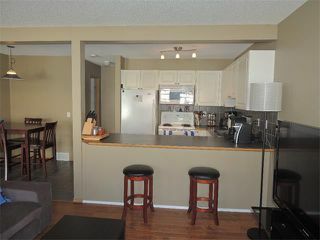 GREAT CONDO! 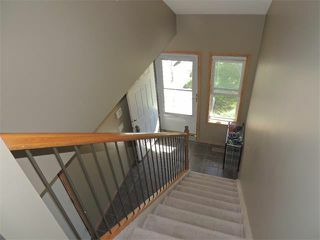 GREAT PRICE! GREAT LOCATION! 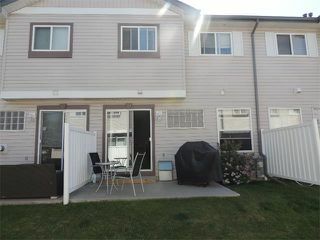 Don't miss out on this one! 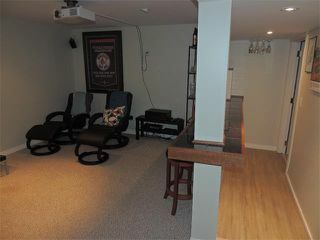 Call for your private viewing today.